Indulge yourself in the ultimate romantic treatment with a delightful bouquet of Champagne and Rose Butter Features that leaves your skin looking smooth and feeling silky. 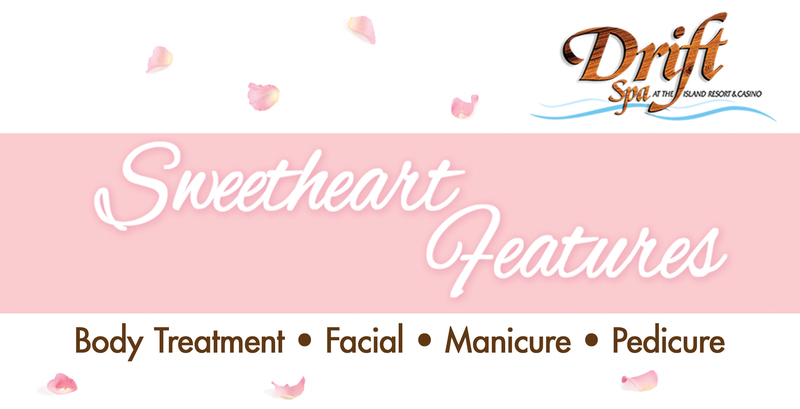 Plus: Book your appointment for Valentine’s Day (Thursday, Feb 14) and receive a glass of champagne or pink moscato, chocolates and a single stem rose. Valentine’s Gift Cards + FREE GIFT! Looking for that perfect Valentine’s Day gift? 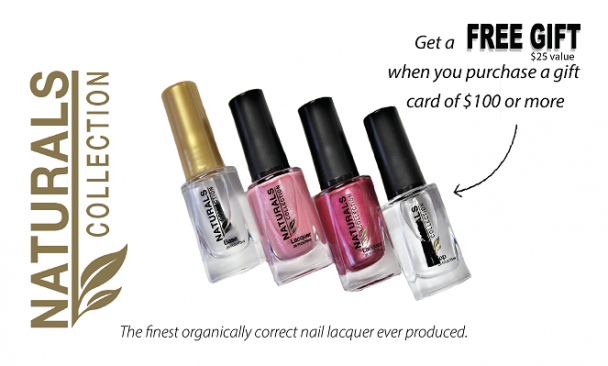 Purchase $100 or more in gift cards, receive four Naturals Collection nail polishes Valid 2/7 through 2/14. 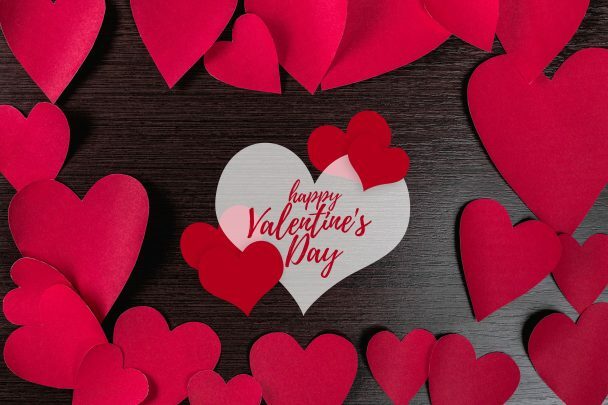 Treat yourself or your sweetie to a Sweetheart Feature service on Valentine’s Day (2/14/19) and receives a single stem rose, champagne or pink moscato and chocolates! Ready for a long spa treatment? 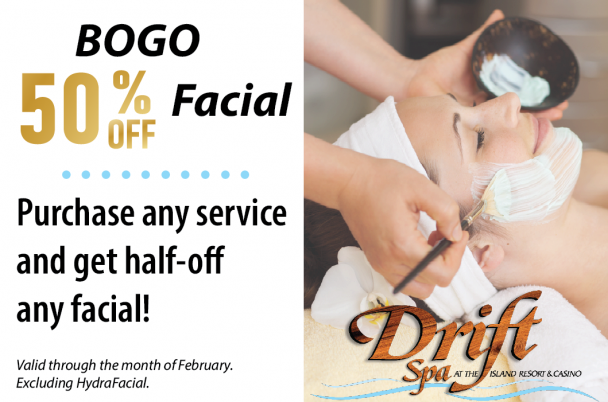 Purchase any service and get half-off a facial! 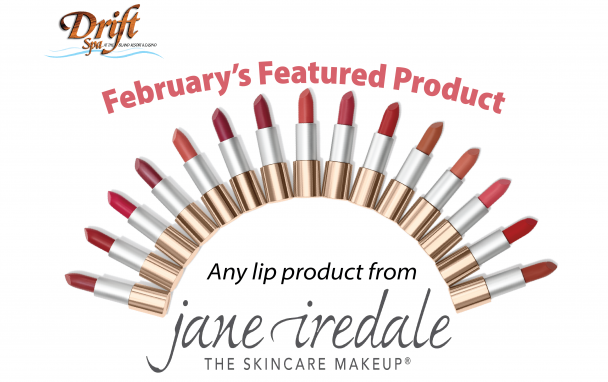 Valid through the month of February. 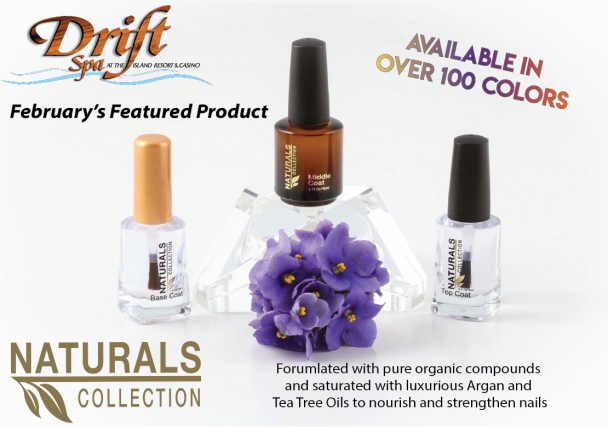 Take 10% off either of these products! Available through February only.